Dr. Robert Aycock provides SmartLipo™ for residents of San Rafael, CA. SmartLipo™ is a revolutionary procedure that can be completed in-office in as little as 45 minutes. SmartLipo™ works best for patients dealing with stubborn fat buildup which takes away from their overall appearance. The procedure can be performed on the buttocks, thighs, arms, chin, and other regions using an advanced laser technique. SmartLipo™ uses a local anesthetic before specifically targeting predetermined areas with a localized laser. As these cells are affected, they immediately dissolve into a fluid that is then naturally drained from the body. 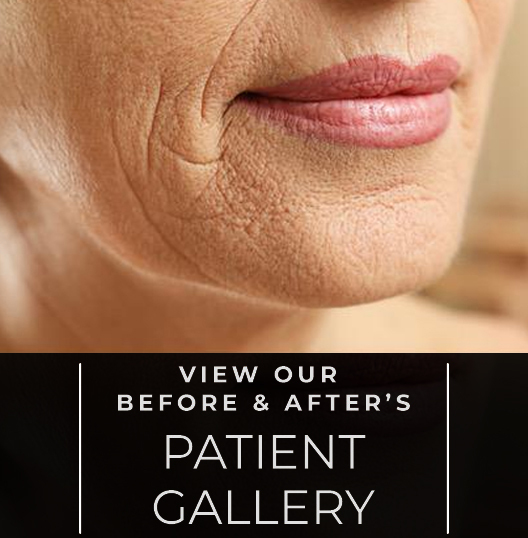 The procedure encourages new collagen development and firms the skin, and since it’s non-invasive, you can expect a swift recovery and minimal scarring. Residents of San Rafael, CA continue to rave about their exceptional results provided by SmartLipo™. 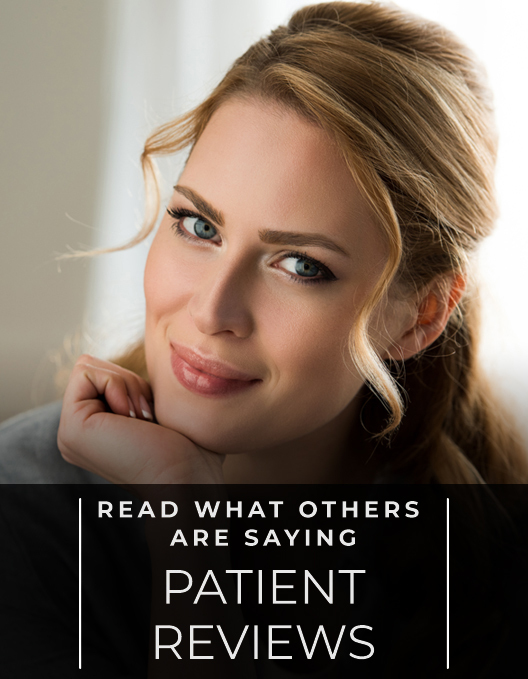 Dr. Robert Aycock provides outstanding results through the use of his advanced cosmetic procedures. Since his career began in 1988, he has proven himself to be an expert in his field. Studying in Michigan, Dr. Robert Aycock became a board certified plastic surgeon and continued his practice throughout various states. By ensuring his patients comfort, he provides exceptional results using state of the art technology.